1) CMAT : CMAT stands for "Common Management Admission Test." First CMAT exam was conducted in 2012 and it is applicable nationwide (India). By taking this test and scoring good, you can easily get admission in all kinds of Management programs that have been approved by the All India council for Technical Education (AICTE). CMAT 2015 was held on 19th february, 2015. It is a National Level Screening Test. For general categories, the application fees for CMAT Exams is around Rs. 1400 excluding bank charges. 2) XAT : Xaviers Aptitude Test (XAT) is another National Level aptitude test. A business school situated in Jamshedpur (Jharkhand) called Xavier Labour Relations Institute (XLRI) conducts this management examination. A minimum of three years Bachelor Degree is necessary for being eligible to take this examination. It is basically an entrance test for XLRI and other institutes like Xavier Institute of Management and Goa Institute of Management. 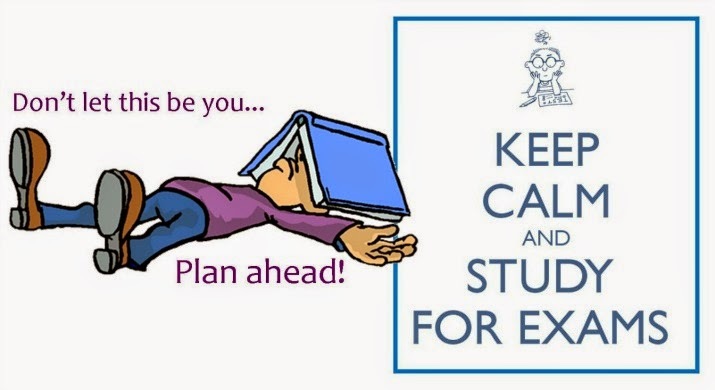 XAT results come out by January end and XAT 2015 was conducted on 4th January, 2015. 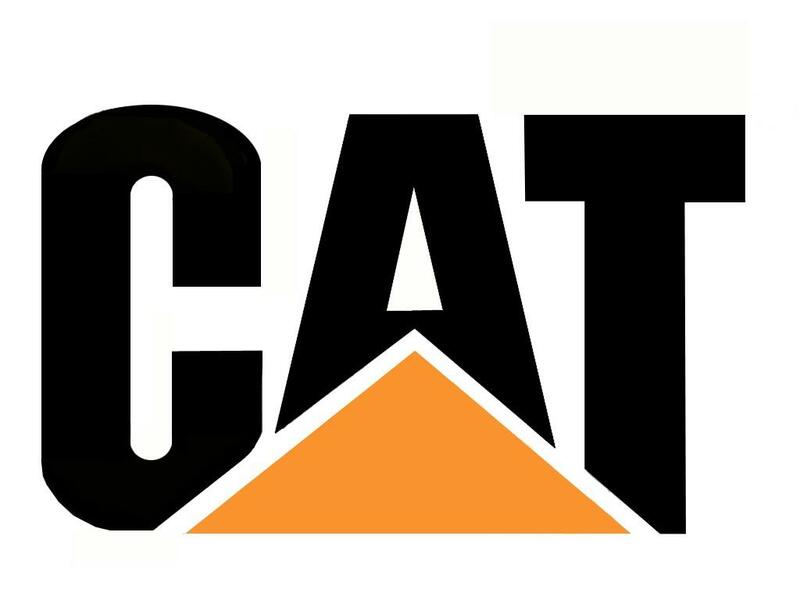 3) Common Admission Test : CAT is one of the most popular management exams in India. CAT Management programmes is conducted by Indian Institutes of Management. By giving this test you can qualify for admission to some management programmes of IIMs, Indian Institutes of Technology (IITs), Indian Institute of Science (IISc), National Institutes of Technology (NITs), Faculty of Management Studies (FMS) and few other institutions. 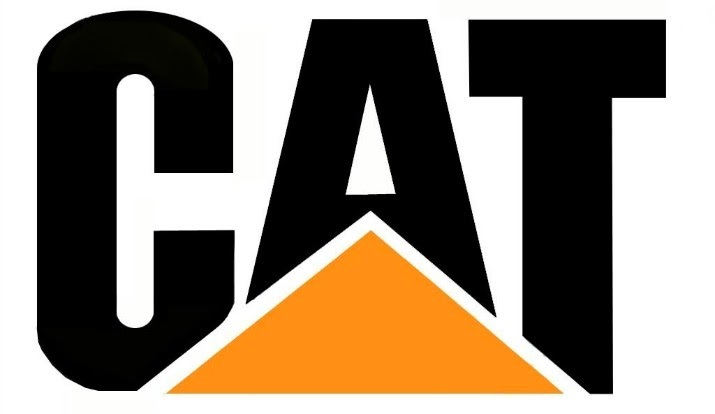 CAT tests you on basis of quantitative ability, data interpretation, verbal ability and logical reasoning. In 2014, 167,830 candidates appeared for CAT exams. Average cut-off for top 10 Colleges is somewhat around 97 percentile. 4) MAT : Popularly known as MAT, Management Aptitude Test is conducted by centre for Management service (CMS) a division of All India Management Association (AIMA). It measures the candidate's general aptitude. it is a popular entrance examination taken by students for admissions into MBA programmes in various top B-schools and other institutes in India. A minimum age of 21 years is required for being eligible to take this test. 5) Engineering Agricultural and Medical Common Entrance Test : EAMCET is pre-requisite for admission to professional courses offered in Universities or Private Colleges in Andhra Pradesh. EAMCET is conducted by Jawaharlal Nehru Technological University Hyderabad. Candidates taking this exam should belong to Andhra Pradesh. EAMCET 2015 would be conducted on 8th of May, 2015. Special reservations is made for Physically Handicapped, Children of Armed Personnel, National Cadet Corps and Sports and games. So, these were five popular Management exams in India. 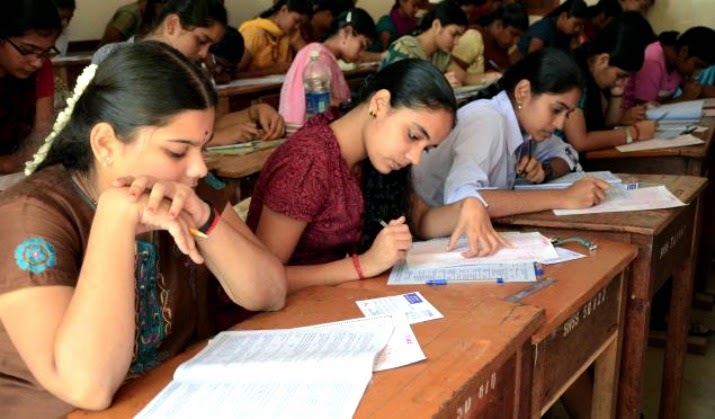 If you want to know more about other management exams in India, then check out CollegeDunia.Com, which has almost the full list of top colleges and institutes in India related to Engineering, Arts, Medical and all other fields.